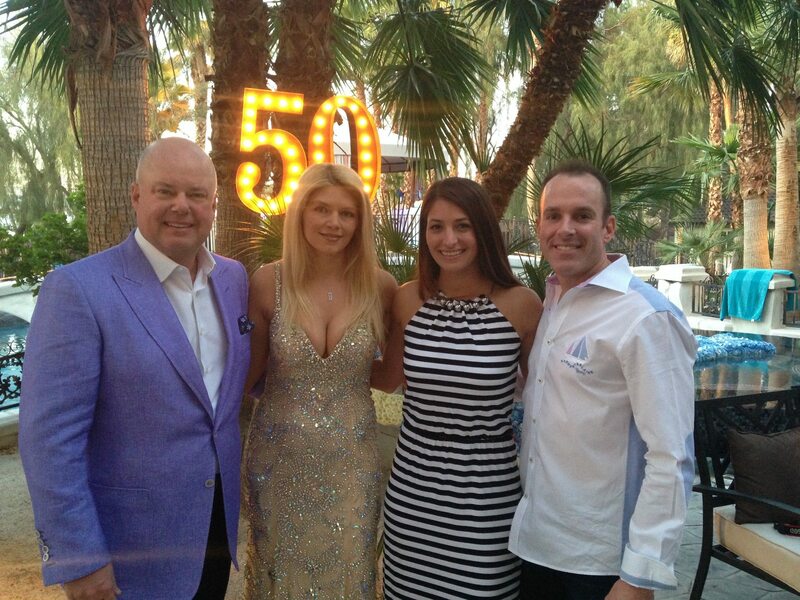 Brian and Melissa Carruthers with networking legends Eric and Marina Worre. 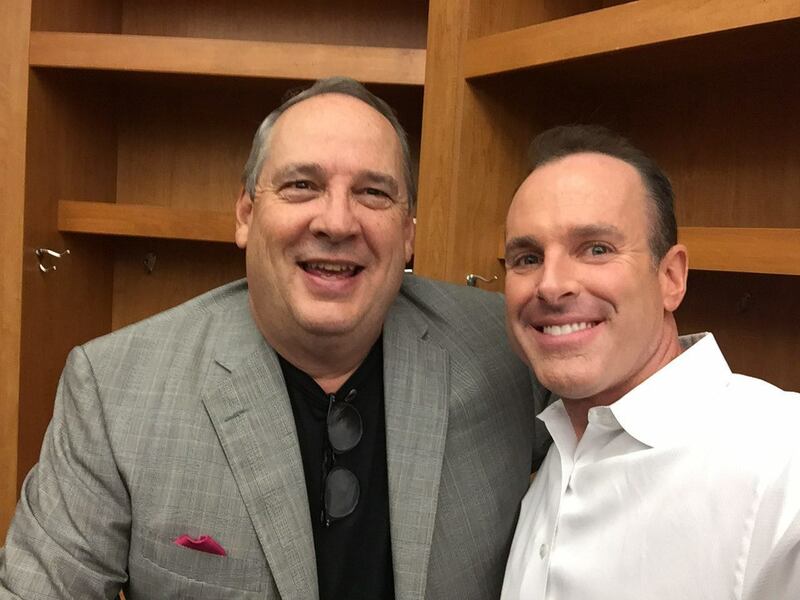 Brian with leadership expert and legendary CEO John Addison. 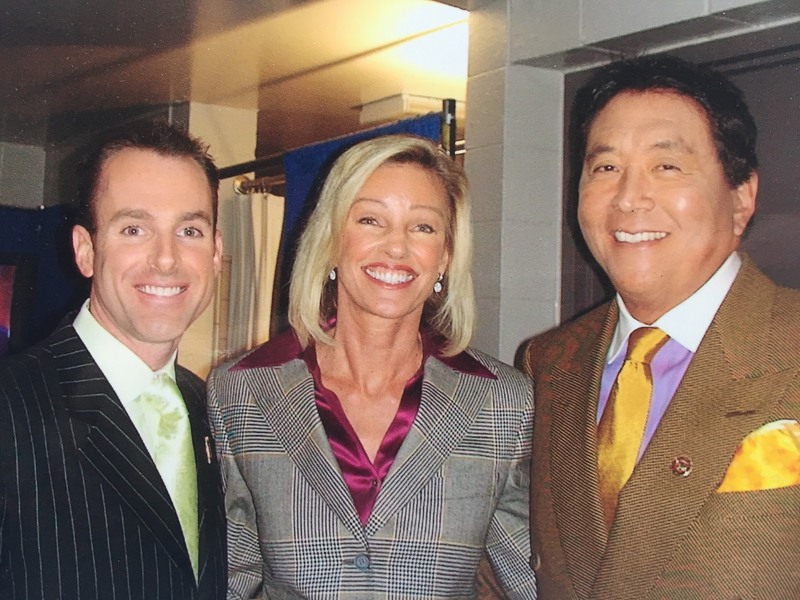 Brian with Robert and Kim Kiyosaki, author of "Rich Dad, Poor Dad." 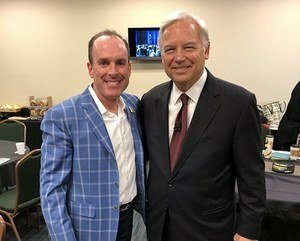 Brian with all-time best selling author/speaker Jack Canfield. 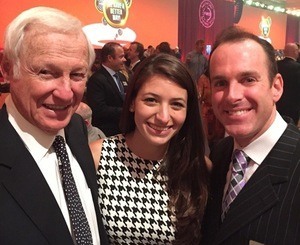 Brian and Melissa Carruthers with businessman, author and syndicated columnist Harvey Mackay. 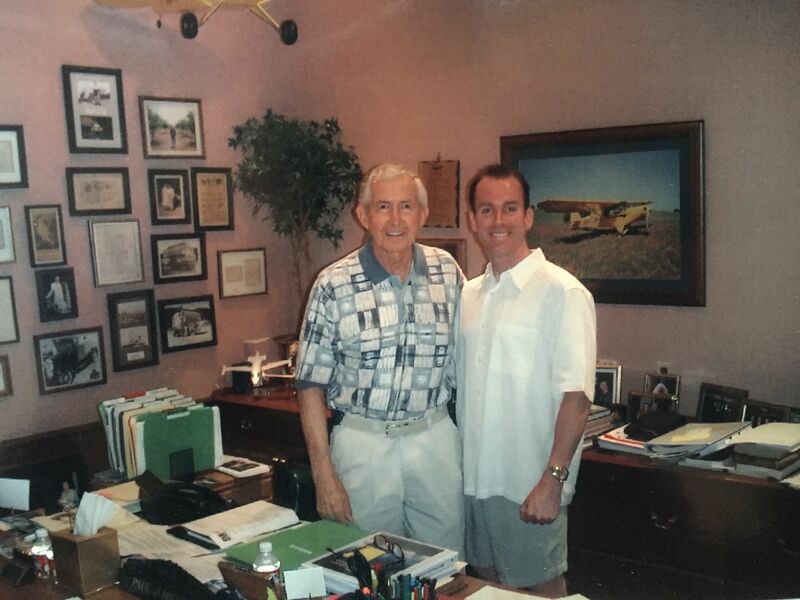 "I’ve known Brian Carruthers for over 15 years. 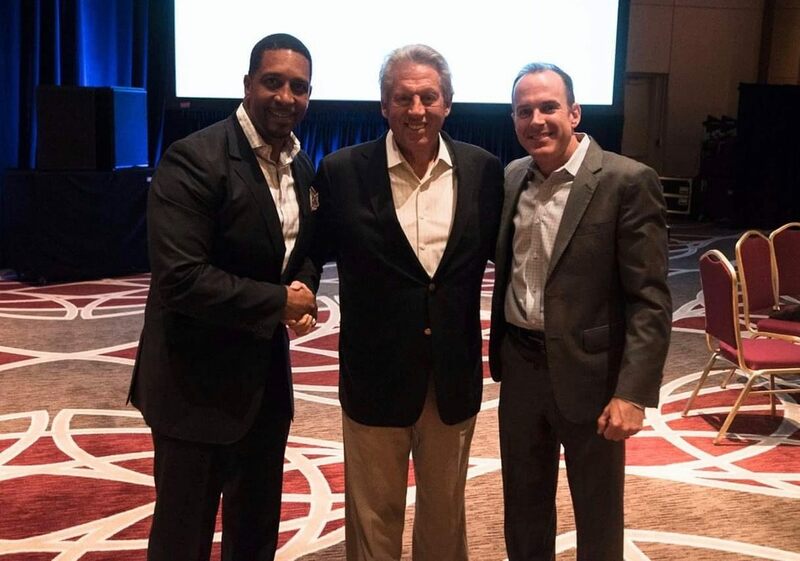 He’s one of the best network marketers I know … and I know a LOT of network marketers! 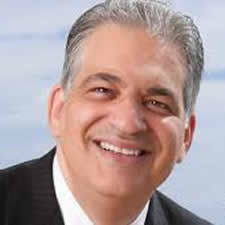 Bob BurgAuthor of "Endless Referrals"
You provided the best how-to information I’ve ever read on building a network marketing organization. This guy’s a freakin’ hitter! “I was working 6-7 days a week, 8 to faint, in real estate. I was making good money, but had no time freedom. 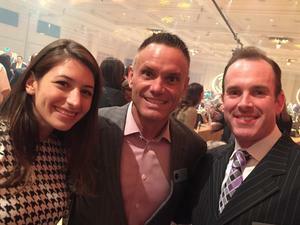 When I saw the network marketing model, I recognized there might be a better path for me." 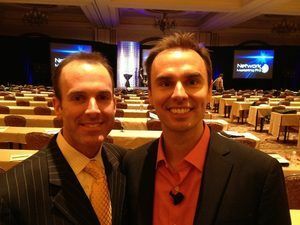 In under three years, by the age of 30, Brian made his first million dollars in his network marketing business. 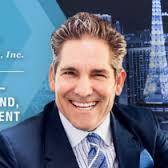 He went on to build an empire that has generated a 7-figure annual income for more than ten straight years. 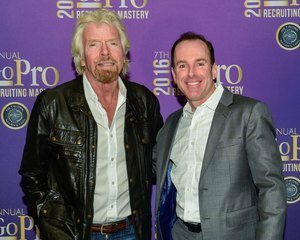 Brian Carruthers has become a “success coach,” helping people to dream again … then helping them to achieve their dreams. 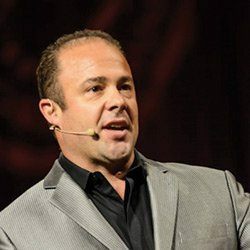 He has already helped thousands of his business associates to become successful business owners, get out of the corporate world rat-race, and begin to spend real time with their families doing the things that are really important to them. Brian loves to help people, and gives of himself to that end every day. What’s special about Brian is that he is still in the trenches with people. He didn’t get to the top and then become a manager of people, but rather he chooses to keep leading from the front by true example. You won’t hear Brian teaching theories he heard from others. Instead you will hear him say, “Here’s what worked that I just did this morning." “Don’t worry about the money,” Brian says. “Help enough people get what they want out of life, and you will be taken care of in a big way. 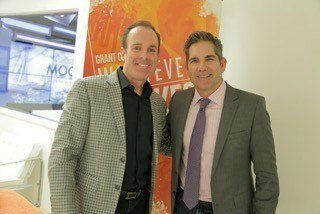 Just keep investing in yourself, and encourage others to do the same.” Brian explains that those who have the hunger to learn, grow, and become better will find what they need to win. Seeking knowledge from the masters is imperative. 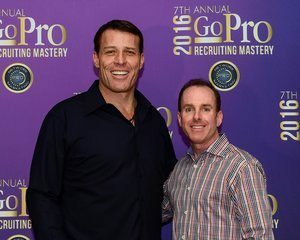 Brian sought out the very best in his field and industry, learned from them, then applied those principles and philosophies to develop the fastest growing and most successful team of entrepreneurs in the U.S.
Brian has been touted by national organizations and business publications as the real deal (see Home Business magazine). His three books in the last four years have all become best sellers. Becoming such a success by this young age was not just a dream, it was his expectation.